What did you like about the book? Written in the jargon and accent of a true pirate, this book is a great read aloud book that will keep young children entertained. The illustrations are large and colorful so children hearing this book at a story hour in a library will be able to see the pictures with no problem. This is a story of a pack of dog pirates who are off to plunder and pillage. One of the crew, the captain’s daughter is an unlikely pillager as she is more concerned with more frilly things. When she saves the day by rescuing the rest of the dogs from the mangy pirate cats, she shows how clever a frilly pirate can be. Anything you didn’t like about it? This wouldn’t be appropriate for an English language learner, as the jargon and non-traditional use of grammar would confuse a non-native speaker. To Whom Would You Recommend this book? This is recommended for ages 5-8. 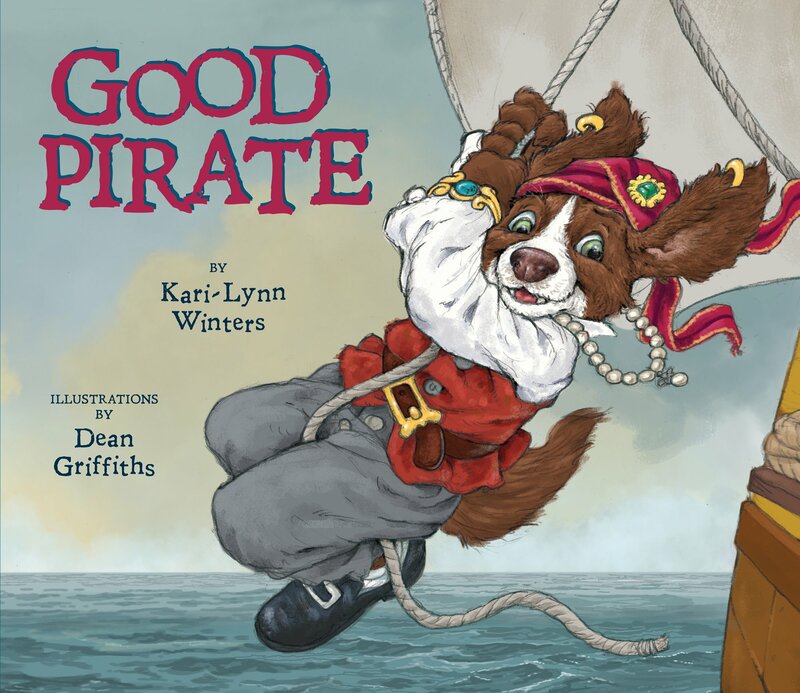 Children who love pirates and have read the “Bad Pirate” book will love this book. Who should buy this book? This would be good for elementary school libraries and public libraries that have a children’s section. Reviewer’s Name, Library (or school), City and State: Sandra Pacheco, ESL teacher, Washington, D.C.